The next generation of MK has arrived. 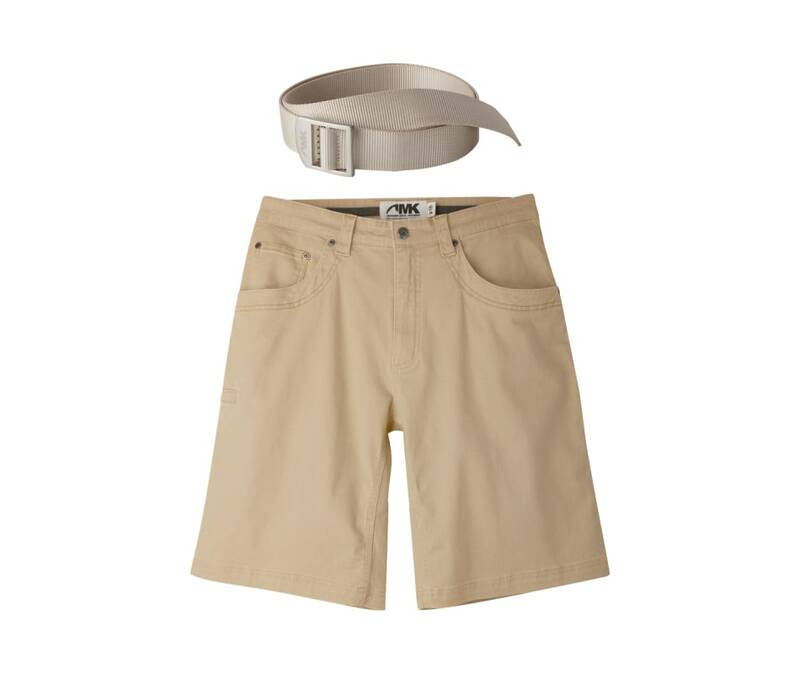 Equal parts style and technical, this stretch twill short carries from trail to tailgate to tavern. It's got attitude. And a killer look. 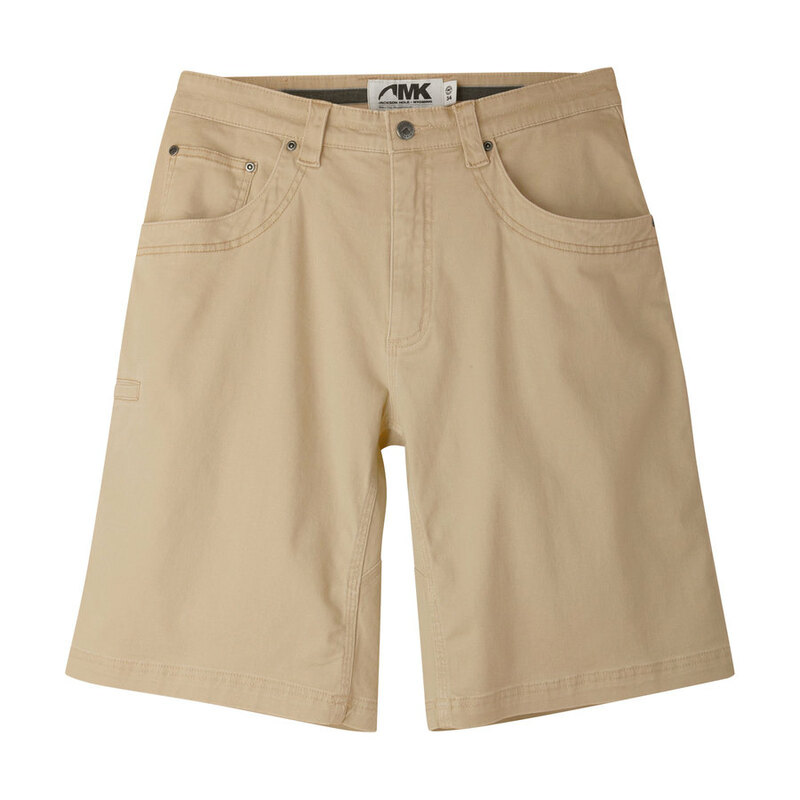 6 pockets, including our quick-draw, internal cell phone stash pocket on the right thigh. Diamond-shaped action gusset and triple-stitched seams. The only thing these pants can't do is open your brewsky...which is why a Bison Bottle Opener Keyring is included with each pair. Custom embossed MK bison patch. YKK zipper. Relaxed jean fit with mid-rise. 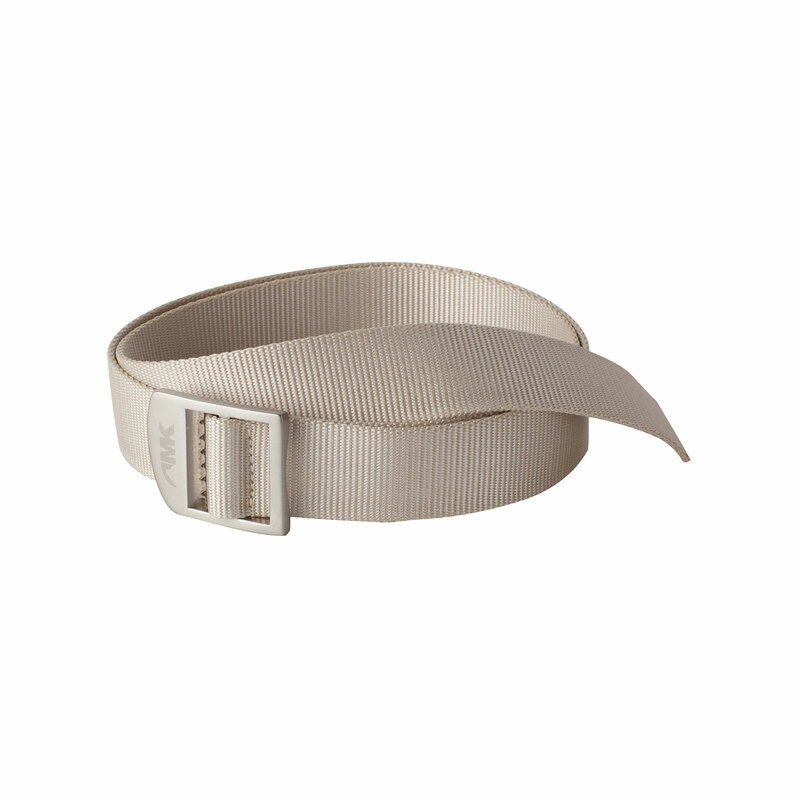 This 100% nylon, 1 1/2" wide, quick-dry, stain-resistant belt has ?ber-strong teeth that grip the webbing for a non-slip experience. The buckle doubles as a bottle opener, making it the ultimate multi-purpose companion. Stainless buckle with laser-etched logo. Trim and heat-seal for a custom fit. All you really need to know is the buckle of this best-selling belt doubles as a bottle opener. Super durable, quick-dry and stain-resistant with ?ber-strong teeth that grip the webbing for a non-slip experience. One size, cut & heat-seal to fit. 1 1/2" webbing. Imported. 100% nylon.